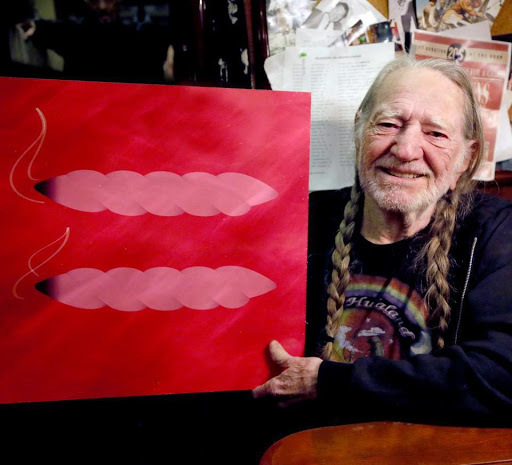 Willie supports the right of two people with willies to marry! This entry was posted on Thursday, March 28th, 2013 at 11:25 pm	and posted in Uncategorized. You can follow any responses to this entry through the RSS 2.0 feed. Love Willie, a great sly old fox.